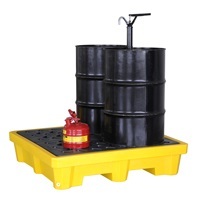 Polyethylene units resist rust, corrosion, and most chemicals. 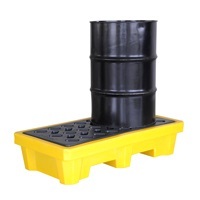 Polyethylene units resist rust, corrosion, and most chemicals. 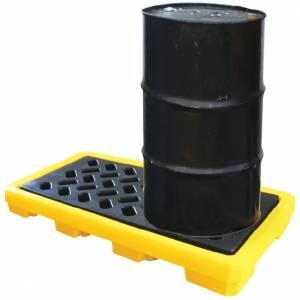 Help to comply with containment regulations and store drums safely. 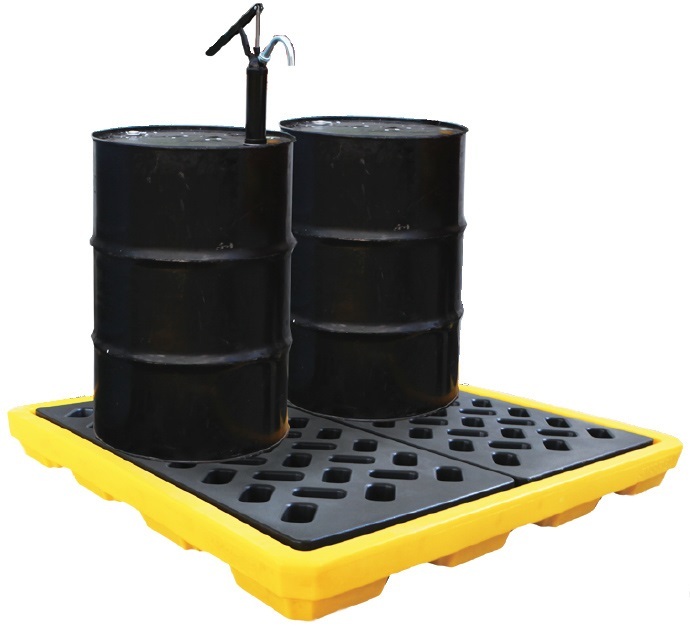 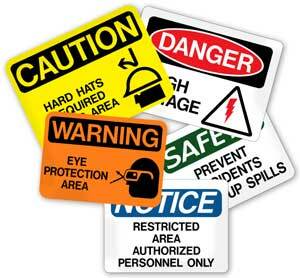 Capture leaks, drips and spills to keep floors dry and workers safe. 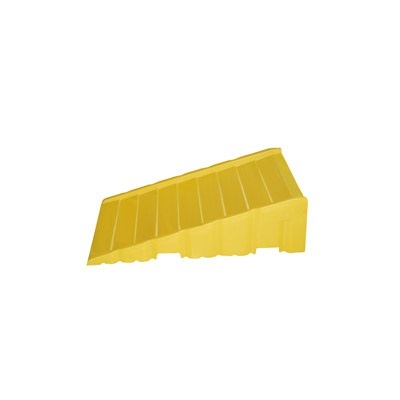 .Removable Heavy Duty Polyethylene Grates.